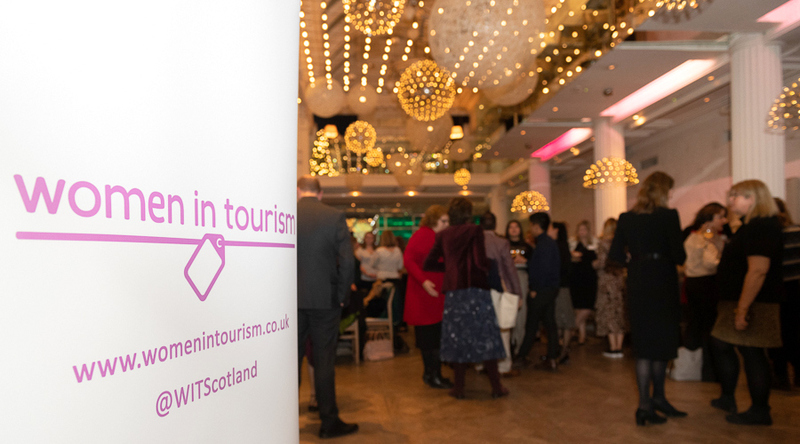 Women In Tourism (WIT) was created in June 2015 by a small group of destination leaders who are all passionate about the Scottish tourism industry and recognise both the challenges and opportunities for women within the sector. 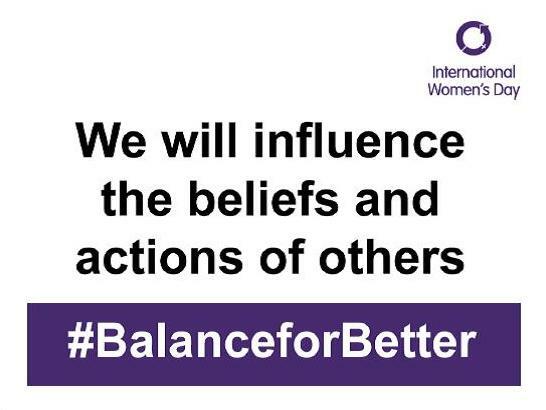 The founding principles of WIT are to inspire, motivate, encourage and support women across the sector; while advocating for greater gender balance across leadership roles within industry. While created in Scotland, the ambition is to deliver continued development and establish recognition as a global example of best practise, with the creation of international ‘Chapters’. 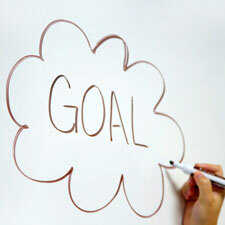 This will result in a global framework for mentoring, inspiring and developing future female tourism leaders. 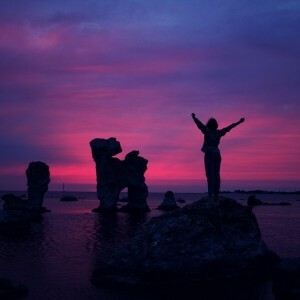 Women In Tourism is a membership organisation and you can sign up to join today! We have some exciting introductory benefits on offer including access to a 60-minute mentoring session and an industry-wide skill swap. WIT aims to work with women at all levels of their career across the sector – to motivate, mentor and support their development and future career ambitions. 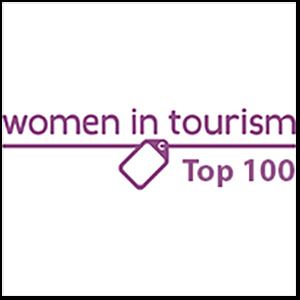 Our Top 100 Women In Tourism in 2018 list was curated by YOU, and colleagues from across the sector, and the feedback from everyone was amazing. It’s worth reading about.